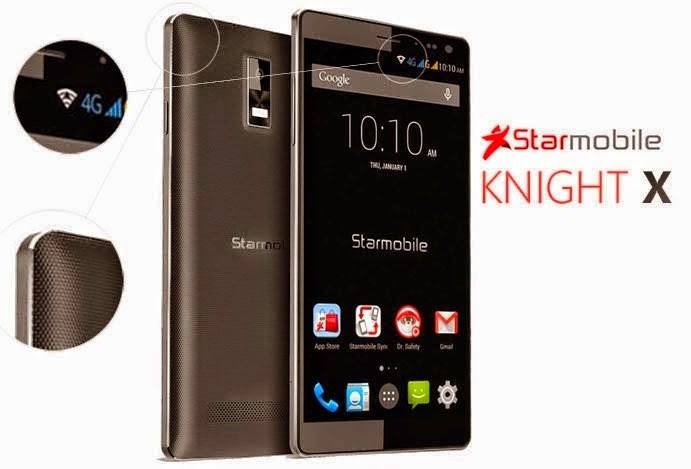 Starmobile announces the Knight X, the sequel to its popular 2013 flagship handset. The local tech outfit markets the Knight X with big.LITTLE architecture saying that it is the fastest local handset around boasting a "2.0-gigahertz octa-core processor" and 5.5-inch full HD IPS display. Actually the 8 cores do not run in the same 2.0-gigahertz speed. This is due to the architecture of the device called big.LITTLE which is made by ARM. This arrangement of cores maximizes power optimization by fusing the high-performance cores to the high-efficient ones. In the Knight X’s case, you get to have four Cortex A17 cores running in a 2.0-gigahertz speed on top of the four A7 CPUs at 1.7-gigahertz frequency – the MediaTek MT6595M. Likewise, you’ll also have the PowerVR IMG Rogue G6200 GPU and a whooping 3GB of RAM! The Starmobile Knight is definitely a stunner in terms of its imaging capabilities. The Sony IMX135 sensor is not new of any local handset, but sure you can get it in the device’s 13-megapixel rear sensor with f/2.2 aperture. The 5-megapixel secondary sensor is also a capable camera for your selfie shots and video-calling activities. 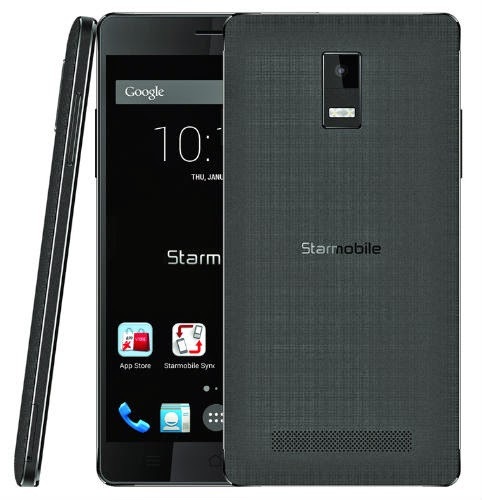 The Starmobile Knight supports dual-SIM connectivity. In contrast to other dual-SIM devices which has only one 4G slot together with the standard 3G slot, the Knight X supports 4G LTE for both SIM slots. The device also has a bucket-full of radios like the IR Blaster, NFC, USB OTG, Bluetooth 4.0, WiFi and GPS. The Starmobile Knight X is also equipped with Starmobile Sync that you can use for easy transfer of contacts and media from an old phone. Price has not been disclosed yet but our ballpark figure is more or less Php 15,000. We also hoping that it’ll hit the shelves before the year ends. Update: The Starmobile Knight X is priced at Php 15,999.